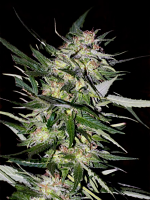 A first rate backcross (Jamaica x Jamaica/NL5/Haze) between Cannabiogen's best female from the Blue Mountains in Jamaica and a champion NL/Haze. 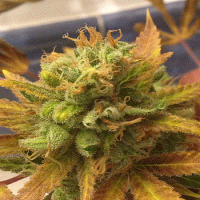 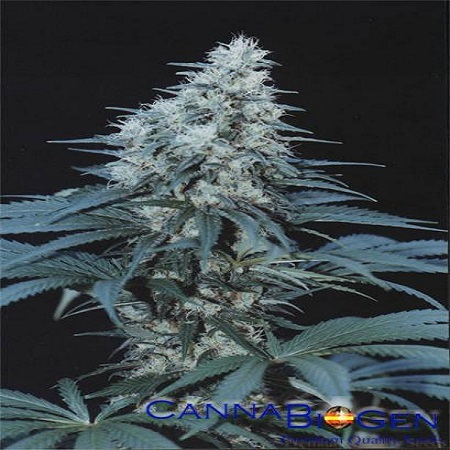 Caribe Regular Marijuana Seeds by Cannabiogen Seeds: A first rate backcross (Jamaica x Jamaica/NL5/Haze) between Cannabiogen's best female from the Blue Mountains in Jamaica and a champion NL/Haze. 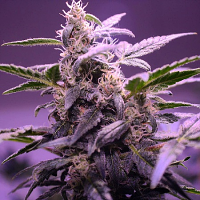 This combination brings the grower a great yielding sativa that can be grown indoors. 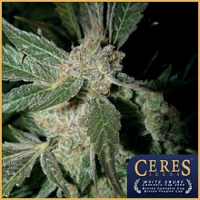 Yield and quality are complemented by its resistance to plagues, especially those brought about by humid climates.